Ever wanted a super light yet durable and comfortable pair of barefoot sandals suitable for all activities? The Z-Trek Lightweight Sports Sandals ticks all those boxes! Now available in Singapore at ArmourUP Asia! Super light weight — a Men’s size 9 sandal averages 6.5 ounces (184.27g) each. Barefoot sandals don’t fit the same way as shoes, or other sandals. Just because you wear, say, a size 10 Nike Free, that doesn’t mean you’ll wear a size 10 Z-Trek. If you seem to be “between” sizes, we recommend choosing the smaller size. 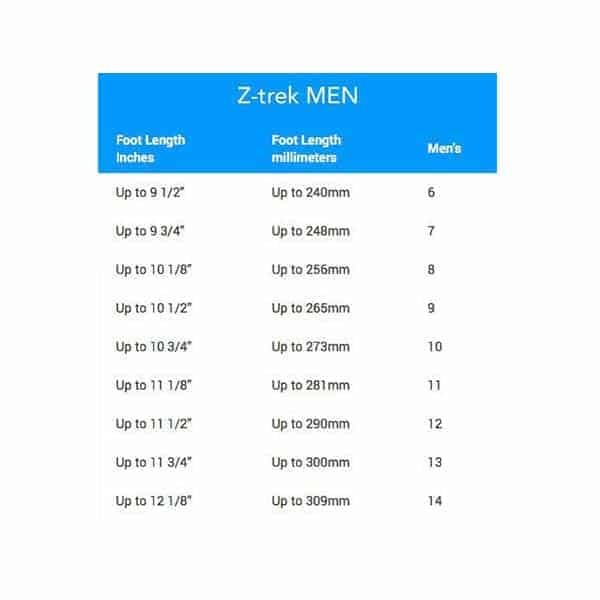 If your foot is much narrower than the outline in the templates, try a Women’s Z-Trek. Q: What can I do in the Z-Trek? A: Pretty much anything you want. 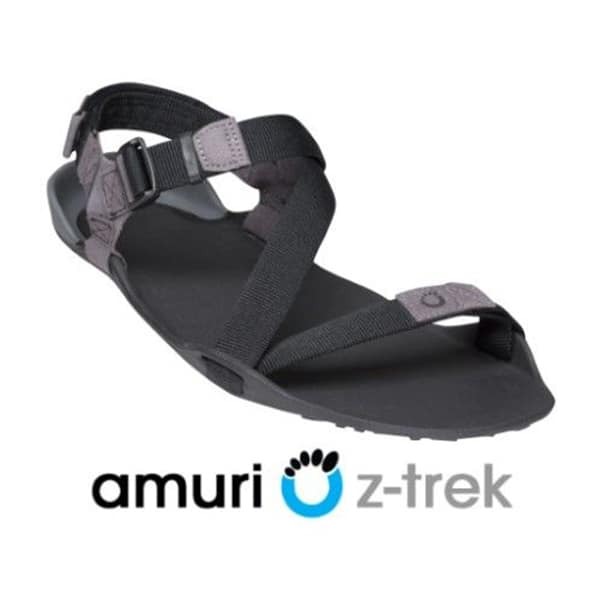 Take a walk on the beach, a hike in the woods, hang out with friend, stroll around the camp site, approach a climb, paddle a canoe, run a marathon… I’m not sure that Z-Trek, or any sandal for that matter, is right for lateral motion sports, like tennis or basketball. So, use your common sense and HAVE FUN! Q: What’s the difference between Men’s and Women’s Z-Trek? A: The women’s Z-Trek is a bit narrower, and the webbing is 4mm thinner. So if you have a narrow foot, whether you’re a man or woman, you may want to check the women’s sizing templates and see how those work for you. Similarly, if you have a wider foot, regardless of your gender, check out the men’s templates. Q: Can I adjust the Z-Trek lacing across the toes? A: You sure can. Just slide the webbing through the slots on the outside of the sole to get the tension you like. Note: A lot of our customers report that they like the toe strap looser than they thought they would. Experiment and see what you like best. Q: What if the Z-Trek is too long for me? A: There are 54 different foot shapes. And no product will fit everyone perfectly. If you have the right size but the Z-Trek shape doesn’t quite match your foot… CUT IT! That’s right, you can trim the Z-Trek with a good pair of kitchen scissors. To finish the edge cleanly, try some sandpaper. Don’t cut off too much, too soon, though. Take off just a bit, and then see how you did. Remember, you can’t UN-cut. If you’re a man with a very narrow foot, you may be better in the “women’s” style. Conversely, women with very wide feet, or over a size 10, should check the sizing for he “men’s” products. 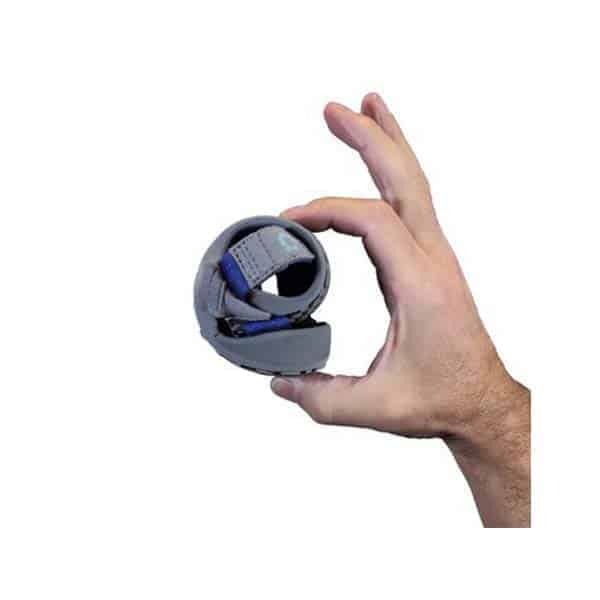 This Xero Trek gives maximum freedom to your feet during running. It may look strange to people not familiar with running sandals though… getting strange stares…still in the breaking in stage with the shoes but is much easier compared to vibrams. Thanks to armourupasia.